I never even cared for golf, but this series became a real addiction. 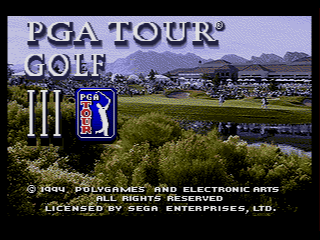 Out of the entire series I like PGA Tour 3. 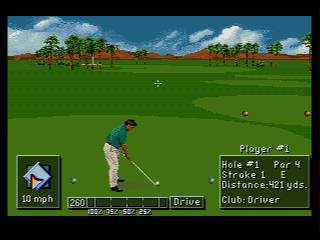 The graphics aren't as nice as PGA '96, but the gameplay is true to the originals with the power bar opposed to '96's 'Curve' meter. 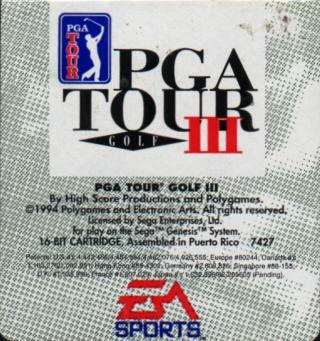 where can I find the yardage question answers to the 1991 PGA tour golf game or how can i get them. 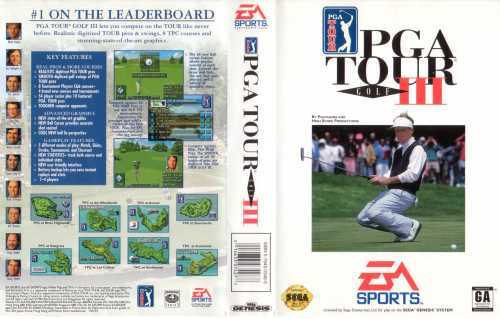 pga european tour is the best golf game ever still out shines tiger woods games!! the great game play and realistic play be it the wind or the lye of the ball this game will make u come back time and again! !